Osteopathy is a form of primary healthcare. It is a hands-on approach to examining, diagnosing and treating conditions and injuries of the body with the aim of restoring full health. Osteopathy considers the individual as a whole and addresses their unique presentation and set of circumstances to provide specific treatment, rehabilitation and advice to bring about healing and to restore function. 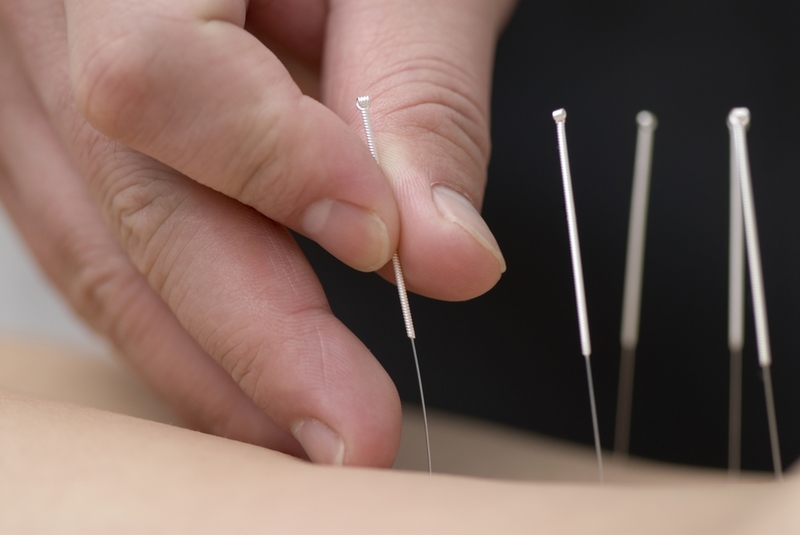 Medical Acupuncture is not to be confused with Traditional Chinese Medicine Acupuncture (TCM). Although they share some similarities, they are not the same thing. Also known as Dry Needling, its application is based on an in-depth knowledge of anatomy and physiology of the human body. The benefits of Sports Massage are numerous! Whether or not there is injury present, it rebalances the body in areas that often go un-noticed until too late and is suitable for almost everyone. It is especially good for preparation and recovery from sport and exercise, and injury prevention.